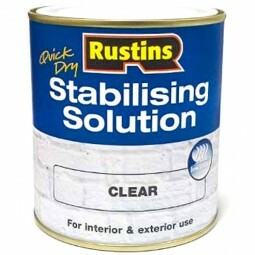 Coverage: 12m² per litre, 1 coat, depending on the condition/absorbency of the surface. Drying Time: touch dry within 30 minutes depending on temperature and humidity. Allow 4 hours before painting. 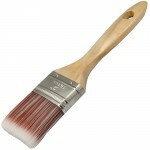 Two coats are recommended for best results. 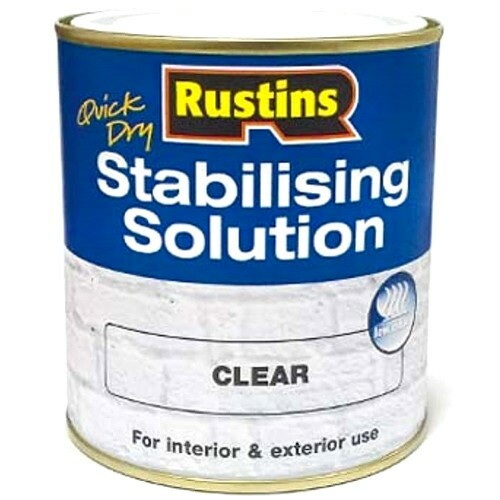 Rustins Stabilising Solution is a highly penetrative, water based stabiliser. 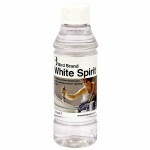 Intended for binding and sealing powdery surfaces prior to decoration. Dries quick with very low odour. The surface to be treated must be clean, dry, and free from contaminants such as wax, grease and oil.